China, the world's biggest carbon dioxide emitter, has agreed to develop ecology projects with the European Union, such as Chinese emissions trading schemes, aimed at cutting greenhouse gases. 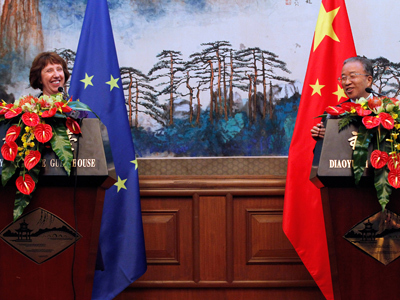 ­EU Development Commissioner Andris Piebalgs and the Chinese Commerce Minister Chen Deming signed a financing deal promoting the transition to "a low-carbon economy and a reduction of greenhouse gas emissions in China", the European Commission said in a statement. The EU will contribute 25 million euros and provide technical assistance over a four-year period to three carbon-reduction projects. The bloc is also going to develop several projects in Chinese cities aimed to cut water and heavy-metal pollution and to promote efficient usage of resources. 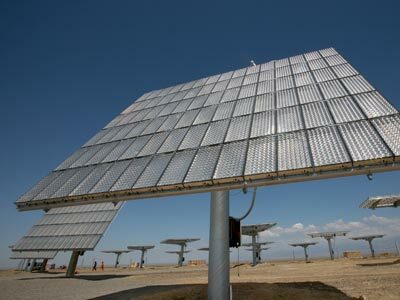 "The results of these projects will benefit all of us and contribute to our common objective: a sustainable development of the planet," Piebalgs told Reuters. Carbon dioxide emission has been a sour point for the European Union and China as Beijing opposed the EU law requiring all airlines using European airports to pay fees for their emissions through the EU's Emissions Trading Scheme (ETS). 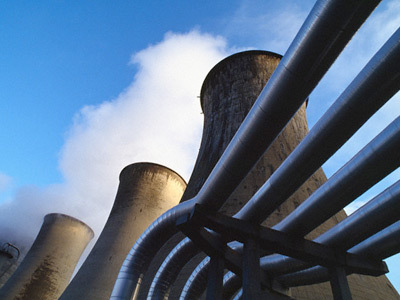 The carbon tax took effect early this year, but carriers will begin receiving bills only in 2013 after this year's carbon emissions have been assessed. The EU has said the tax will help it cut carbon emissions by 20 per cent by 2020 and raise funds for green investment. 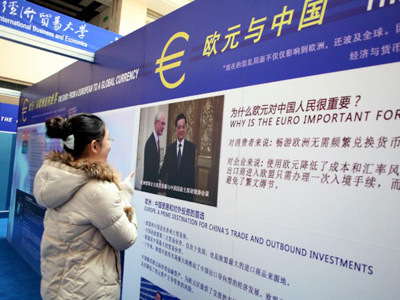 However, China wasn’t the only country to criticize the EU's decision to collect fees for aviation emissions through its ETS. Russia, the US and India have also opposed the EU initiative saying it violates international law. 10 Chinese and Indian airlines refused to provide the EU with carbon emissions data. The members of International Air Transport Association, which represents major passenger and cargo airlines from 115 countries, also criticized the EU law saying it would raise tickets prices. 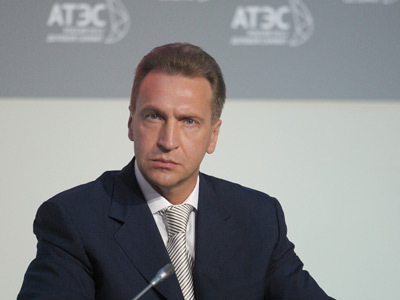 Vitalij Saveljev, the CEO or Russia’s biggest airline Aeroflot, says the tax will cost the company about 40 million euros this year. 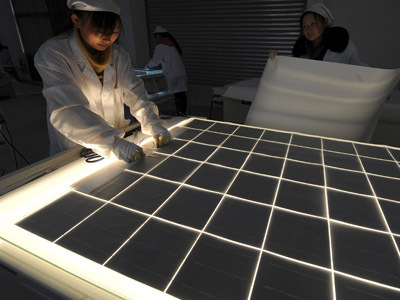 EU and China on verge of solar energy price war?